Mint condition fully loaded Mazda 3! Automatic with triptronic option, heated leather seats, remote start, keyless entry. Rain sensing wipers, automatic lights, power locks and sunroof, Bose stereo. Every option available! 0km, all services up to date. New tires and breaks all around. Great on gas. 500km to a tank and $50 fills it. Please contact with any questions. Price is OBO. 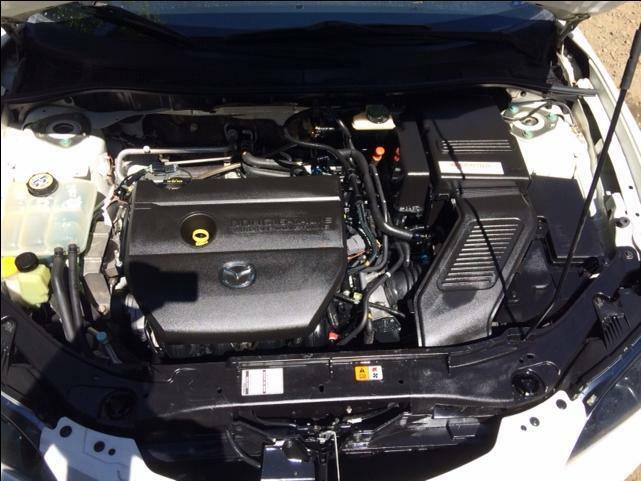 Located in Chemainus. .
2009 MAZDA 5 loaded unit selling online and on site!